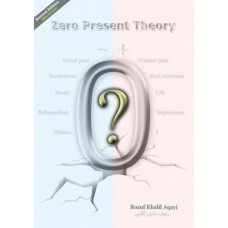 The "zero present theory" includes different materials about the existence and time, with a view to new values, that presented by Roauf Khalil Aqayi in 2002-2011. It proved logically that what we experience is only based on the past and the five (5) dimensions of space-time, and the "present" is related to another dimension. 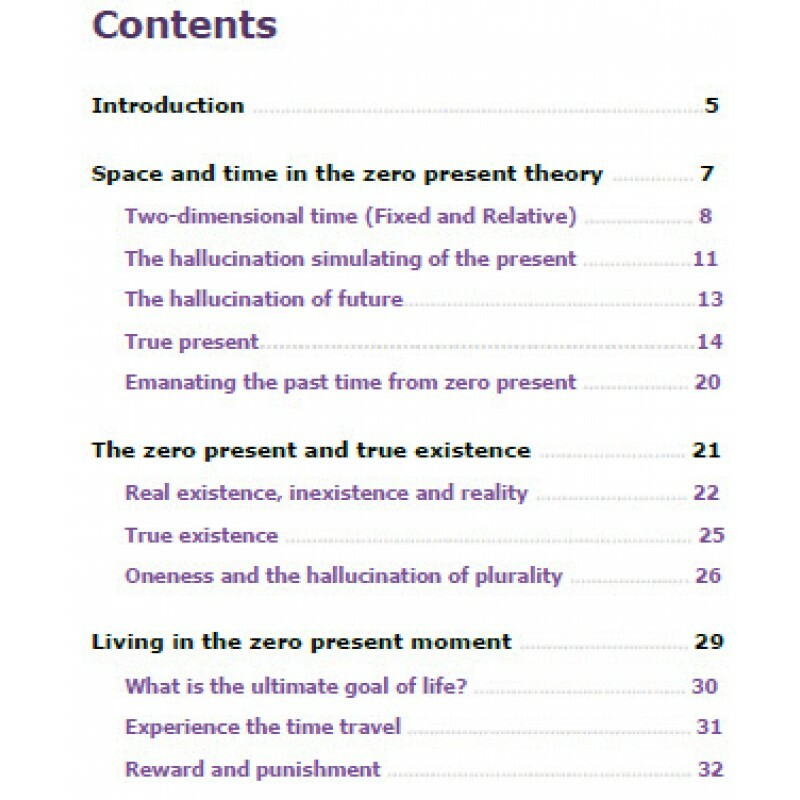 And also according to the fact, only the "present" is included reality, so a new description is discussed about the origin nature of existence and creatures.